Hello everyone! After winning the Cultured Vultures 2018 award, I’ve used the prize money to improve this site! I now have a proper domain name, www.obsessreviews.com, and a snazzier looking theme! 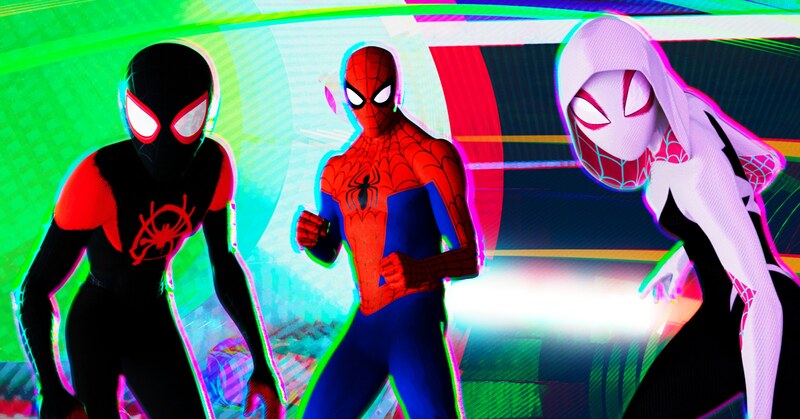 Please follow this new website to keep up with my posts, and I’ll see you all on the Spider-Verse review that’s going up on the new site after this is posted!